RIO GRANDE — Buckeye Hills Career Center will be featuring live entertainment at their one-day annual Expo on Saturday, April 13, 2019 from 11 a.m. to 3 p.m. on the Buckeye Hills campus. The event is free to the public. Open Rail will play at 11 a.m., Lilian Hawks at noon, Mason Blinco at 12:30 p.m. and Corey Hager at 1 p.m.
Open Rail formed from a group of friends who enjoyed playing a style of music branded as bluegrass, but is far from your grandpa’s bluegrass music. Band members are Don Titus (banjo), Mark Kinney (guitar), John Caldwell (mandolin), Brian Is on (guitar) and Jeff Fields (bass). 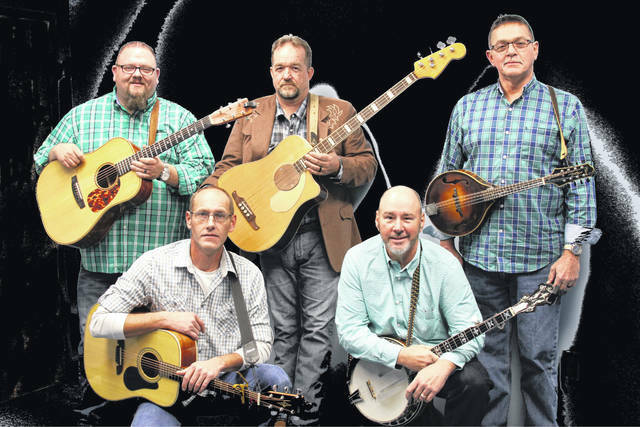 The instruments are the same as the music that began in the hills of Kentucky, but this band blends a mix of traditional, modern, gospel, and original material that gives the band its flare. Open Rail served as the Ariel Theater’s house band in 2010 and 2011, working hard to establish themselves as a solid band instrumentally and vocally. They placed second and third at the Mountaineer Opry band competition in 2010 and 2011. They placed ninth at SPBGMA’s 2011 International Band Competition, and have added such great venues as the Wheeling Jamboree, The Bob Evans Farm Festival and the Renfro Valley Barn dance to their tour. The year 2016 became the year of recognition for the band. First, they won the Blazing Bluegrass Band Contest in Whitley City, Ky., and then named 2016 IMEA Bluegrass Band of the Year in Nashville, Tenn. They have a solid stage show that puts the crowd at ease and encourages them to be a part of the show. Currently, the band has four recorded projects, consistent radio airplay in the region as well as online radio, and has established a fan base that travels and supports the band at many of their shows. Lillian Hawksis a student at River Valley Middle School. She is in the band and a talented artist. She has won many first place awards in JR Beta club for her singing, poetry and other talents. Mason Blincois a student in the CEET class at Buckeye Hills Career Center. He sings, writes and plays the guitar. He will be performing a few originals. Corey Hager is a new country artist, playing in outlaw, traditional and 90s styles, and songwriter from Ripley, West Virginia. His debut album “Wanna Be Country” was released in 2015. 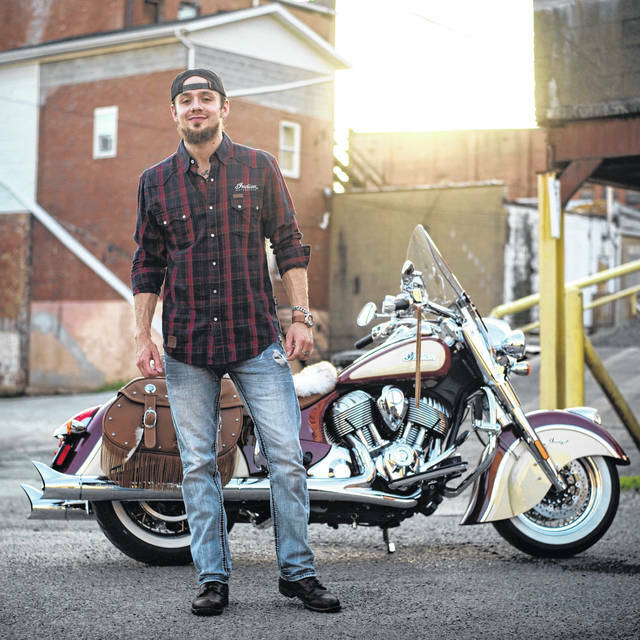 Quickly establishing himself as a regional artist, he has since performed over 200 shows throughout the tri-state area, writing with number one songwriters, opening shows for countless artists such as Sam Hunt, Luke Combs, Dylan Scott, Morgan Wallen, Russell Dickerson, LOCASH, Easton Corbin, Chris Janson, Joe Diffie, Lorrie Morgan, Darryl Worley, John Anderson, Sammy Kershaw, Rodney Atkins, Jamey Johnson. Those also include many top 40 artists. He has attained a growing crowd draw, currently with over 30,000 followers on social media. New music is coming soon. Activities include at the expo include business and industry exhibits, vendor display of services, craft show, antique tractor show, classic car show, healthcare checks, health net helicopter, games and bounce houses for the children, food sales and door prizes. Plan to visit the secondary and post-secondary career-technical programs. Career Center staff will be available to answer questions and provide program demonstrations. For more information, phone 740-245-5334.